How rude of me, asking questions before I introduced myself! LOL! I'm Dan from Michigan. I'm very much a newb to smoking but not to grilling. I've smoked "somewhat successful" on my Weber a few times but that's about it. 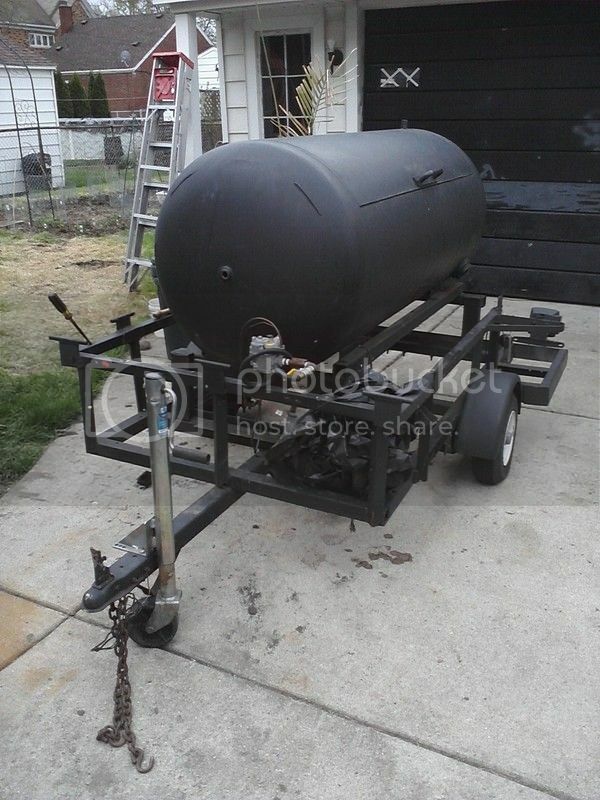 What brought me to this board is a propane fired pig roaster on a trailer. I received it several years ago from a friend and let it sit idle till now. 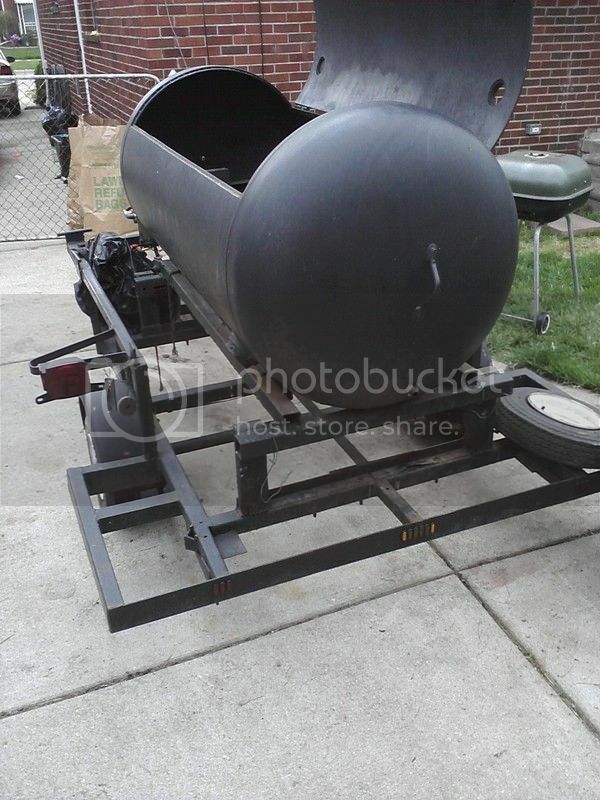 I'm about to begin the process of converting it into an offset smoker. 90% of my questions have already been answered with the vast array of knowledge on this board. Thanks for the previous hard work guys!!! Welcome to the ring DanD, looking forward to seeing some pics of your cooks and following your cooker project. Welcome to The Smoke Ring Dan.